Are you interested in joining the PharmaTimes Communications Team of the Year judging panel? 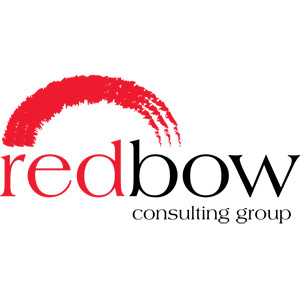 Would you like an opportunity to interact with and mentor the best of the best in the industry? 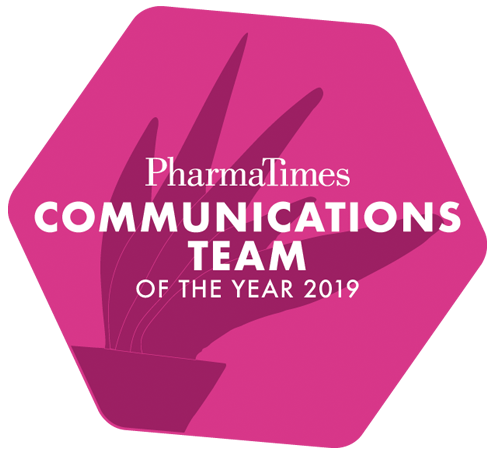 PharmaTimes Communications Team of the Year judges, are senior level, experienced pharma marketing and communications professionals. Volunteer Judges are chosen by the Executive Steering Group (ESG) and placed based on their expertise. Judges attend a brief training session the afternoon prior to the competition. As a judge you are expected to be available the entire day of the competition — 7:30 AM to 5:00 PM. You will be assigned a judging category by the Executive Steering Group (ESG). Judges receive a complimentary ticket to the Awards Ceremony. The ceremony, to be held in November in central London, will coincide with the presentation of the PharmaTimes Marketer of the Year Awards and the PharmaTimes Sales Awards. If you are interested in becoming a judge for the 2019 competition, please complete the information below for a review of your qualifications by the Executive Steering Group. Comms Team 2019 - entry closes!